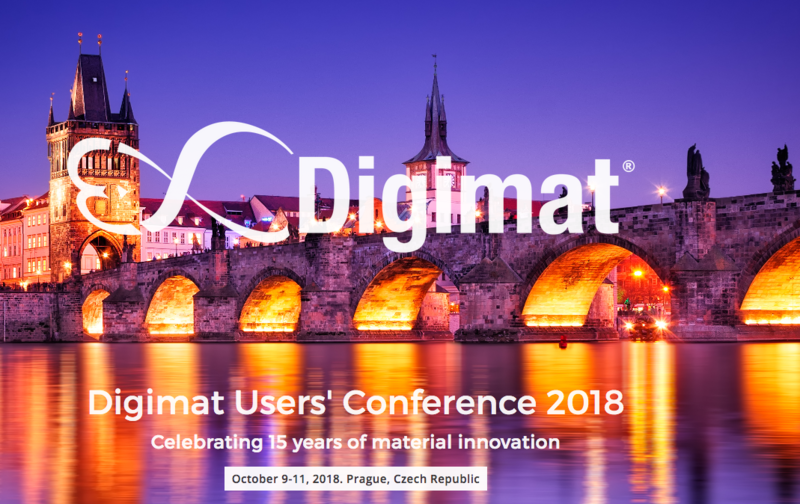 During the fair there will be several technical presentations by users, experts in Digimat and technology partners, and representatives of various industrial sectors will take the floor: automotive, aeronautics, additive manufacturing, materials manufacturing … In addition, there will also be the possibility of receive training on the software, participate in workshops or meet with technicians from the Digimat team to clarify any doubts that may exist. 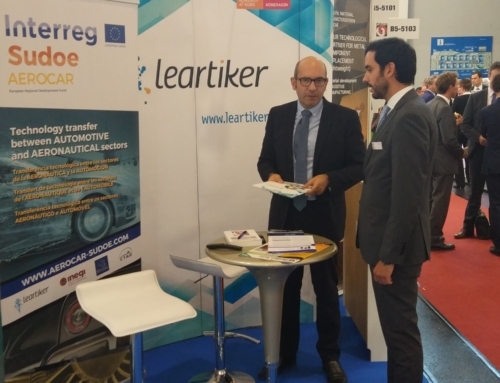 The final objective of the fair is the exchange of information in order to make the use of composites more affordable and predictable, and it is expected that more than 150 experts in the field will attend. 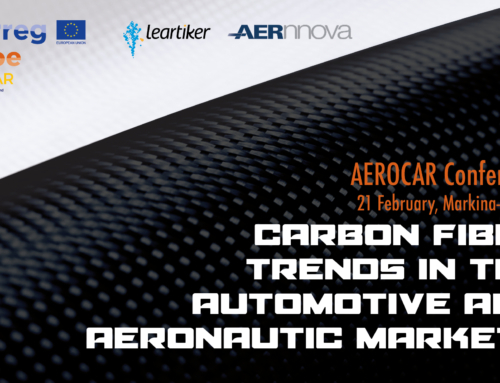 This fair is especially interesting for the European AEROCAR project led by Leartiker. 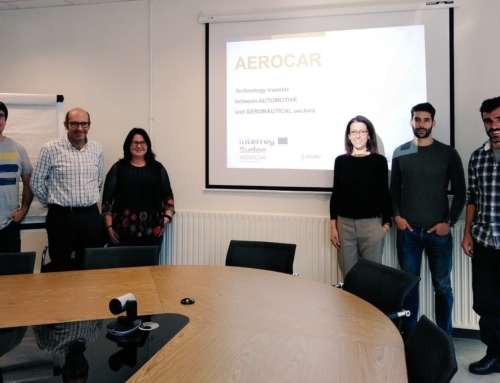 Digimat is an indispensable tool for the characterization and simulation of the mechanical properties of composites, and therefore very important for the correct development of the prototypes of the AEROCAR project. 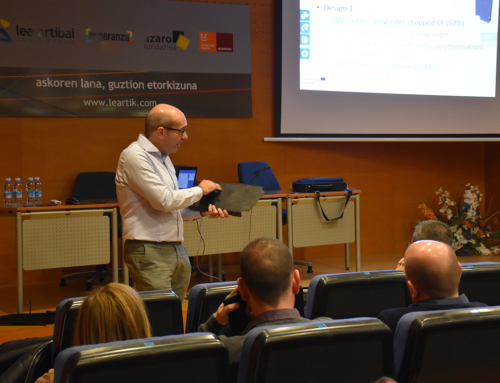 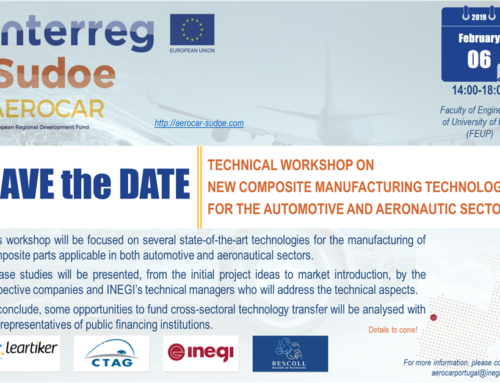 The final objective of this project is the technological transfer between the aeronautics and automotive sectors, and for this, the project partners are experimenting with several different materials and processes.